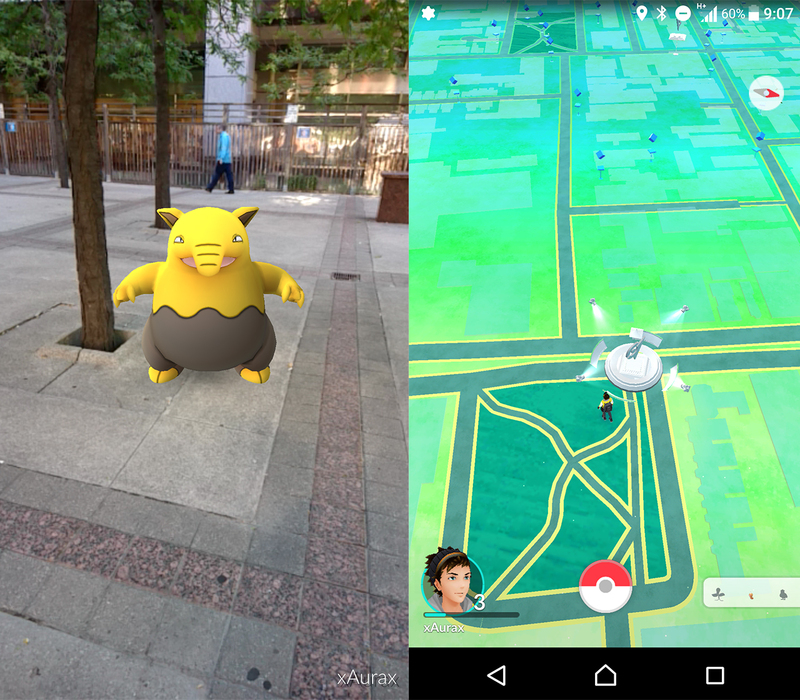 Update 07/17/16: Pokemon Go is now officially available in Canada on the Android Google Play Store. Update 07/06/16: Pokémon Go’s servers are intermittently going down. If you are unable to log in, the servers will likely be back up in a few minutes. While Pokémon Go continues to roll out out on a worldwide basis right now, the game unfortunately hasn’t made its way to Canada yet. With a few additional steps however, it’s easy to get Nintendo, The Pokémon Company and Niantic’s augmented reality mobile game up and running on any supported Android device. We also have a guide explaining how to get Pokémon Go for iOS in Canada. Since a search in the Google Play store for Pokémon Go in the Canadian Google Play Store yields zero official results right now, the next viable option would be to search via Google for Niantic’s title. Unfortunately, even if you locate Pokémon Go, it’s likely you’ll be met with a “this app is not available in your region,” message. 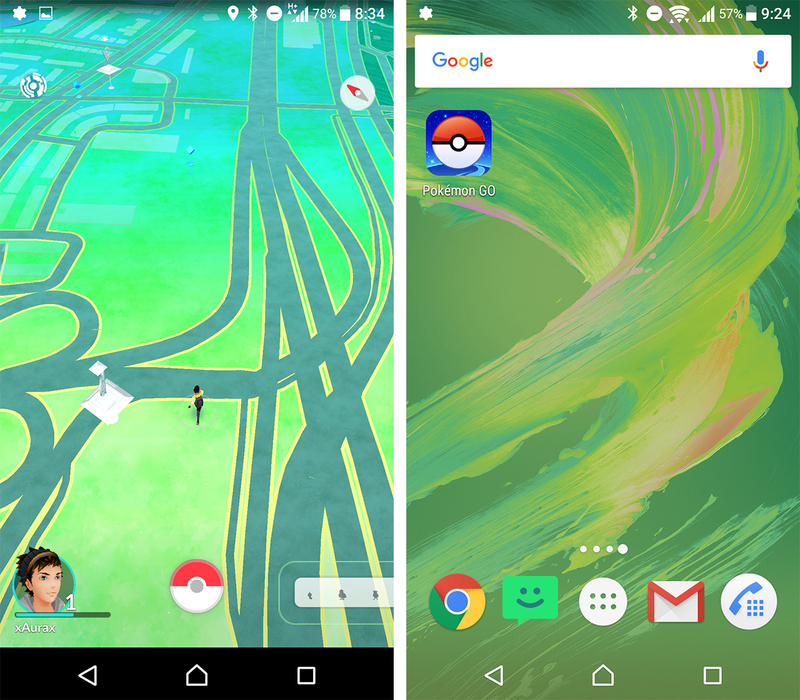 Instead, navigate over to Android Police’s Apkmirror, a “APK” file hosting website and download this build of Pokémon Go. Next after the app is downloaded, click to install it on your Android device (installation takes about one minute). If you haven’t updated your phone’s settings to allow installs from “Unknown Sources,” you’ll need to do so before installing the Pokémon Go APK. To do this navigate to settings, then security and flip the Unknown Source toggle. If you’ve followed all of these instructions properly, you’ll be able to launch and play Pokémon Go in Canada. There currently is no way to download Pokémon Go for iOS devices unless you have a jailbroken smartphone, so iPhone users will have to wait for the game’s official Canadian release. Of course you could always wait since it’s likely Pokémon Go will drop on both the Canadian Google Play Store and App Store at some point in the near future. “The mobile game is also coming soon to Canada, Europe, and South America,” said a representative from Niantic in a recent statement to MobileSyrup. It’s also worth noting there is some evidence indicating installing this APK is a violation of Niantic’s Pokémon Go terms of service, which could result in an account ban, though we can’t confirm this has happened to any users. Download Pokémon Go’s APK from Apkmirror (the APK source is run by the same company as Android Police). While there is an inherent risk stemming from downloading unverified APK files, we’re confident this particular Pokemon Go file is likely free of malware. However, download it at your own risk. 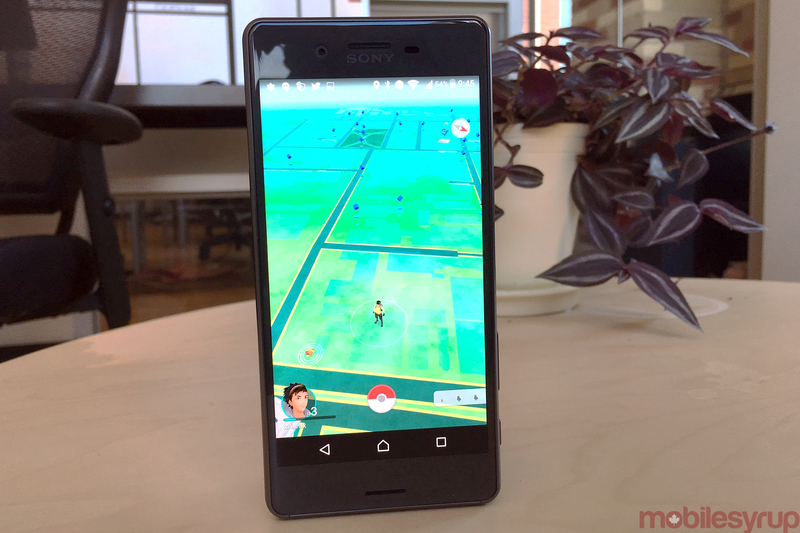 There have also been reports that some Pokemon Go APK files have been infected with malware. MobileSyrup will have a full review of Pokémon Go up on our site in the coming weeks.